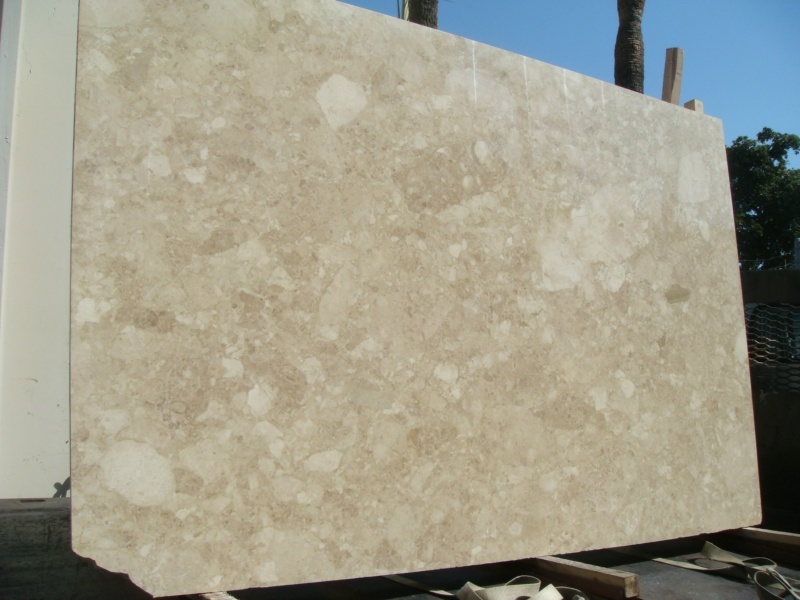 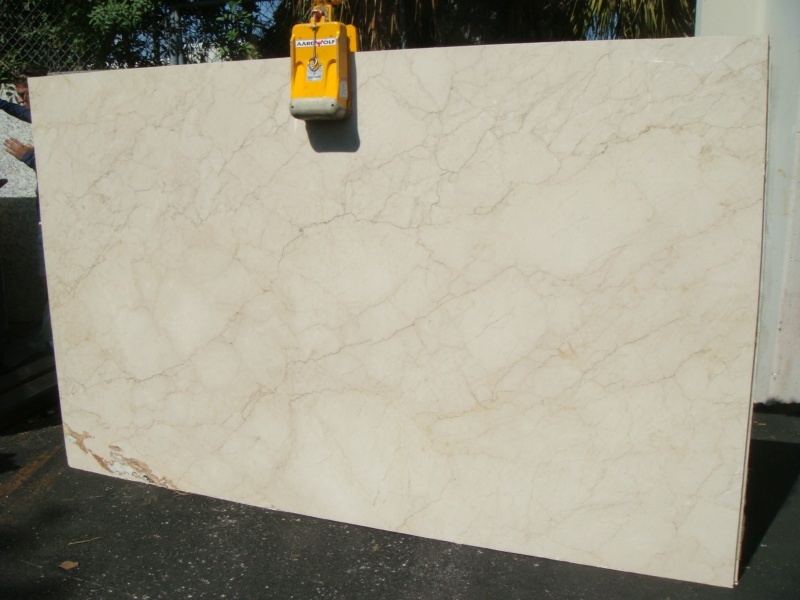 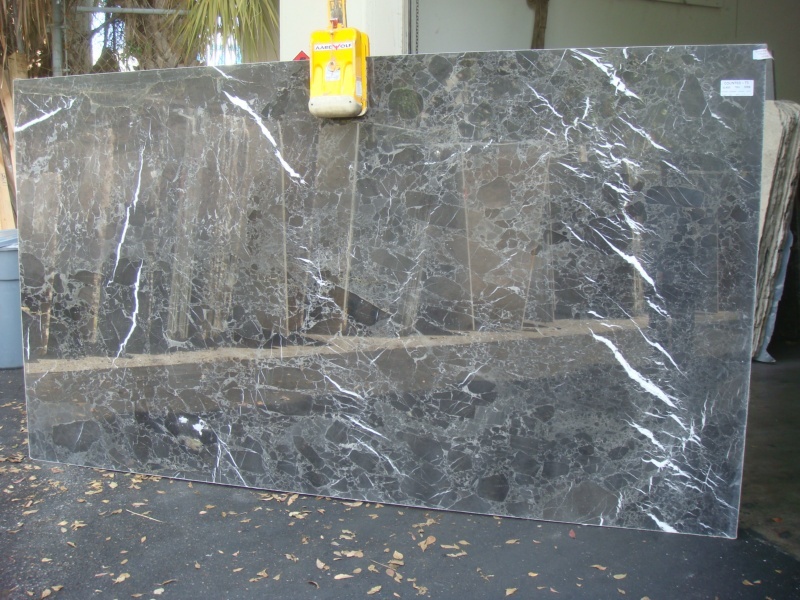 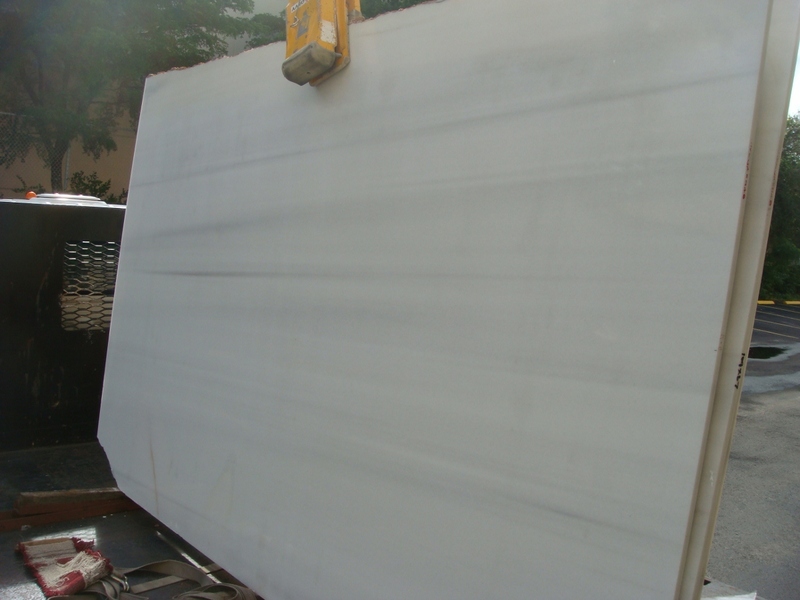 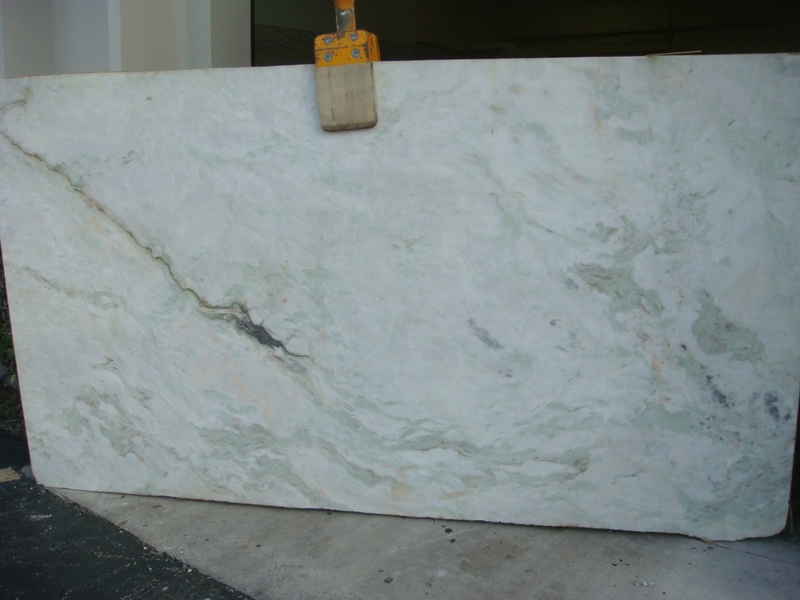 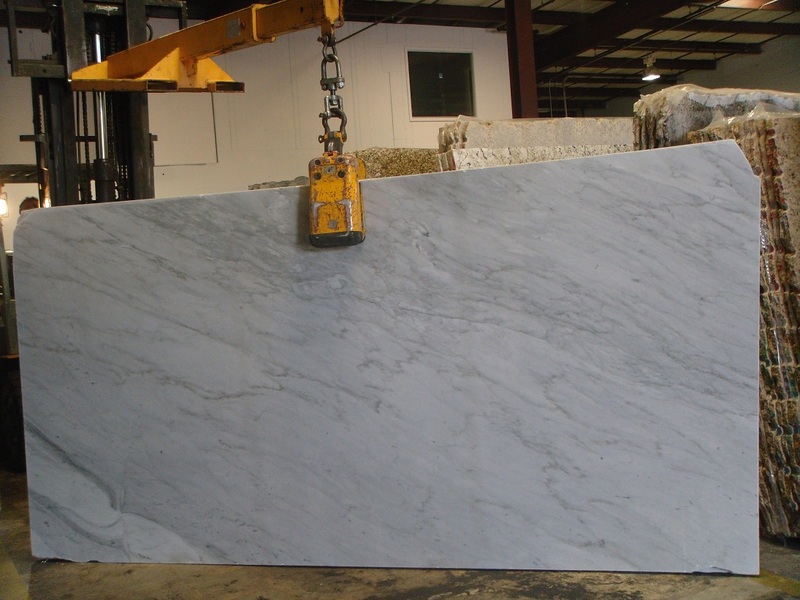 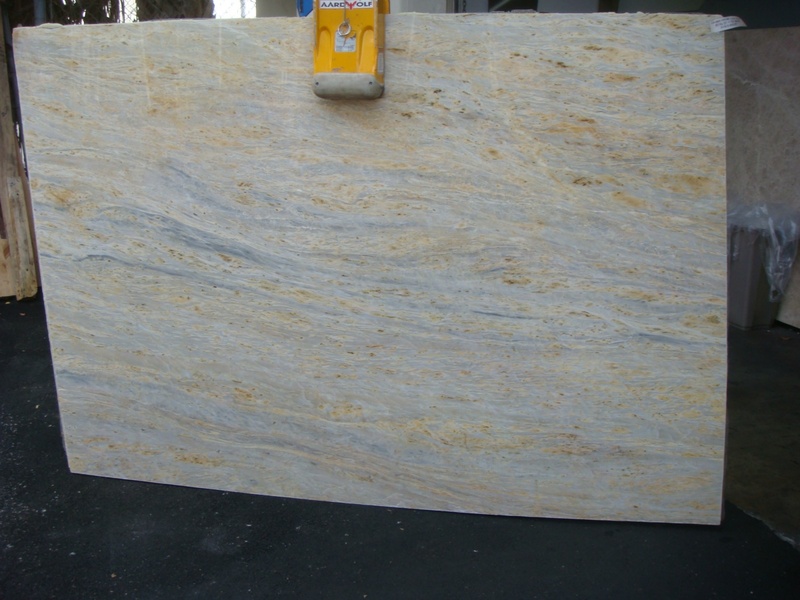 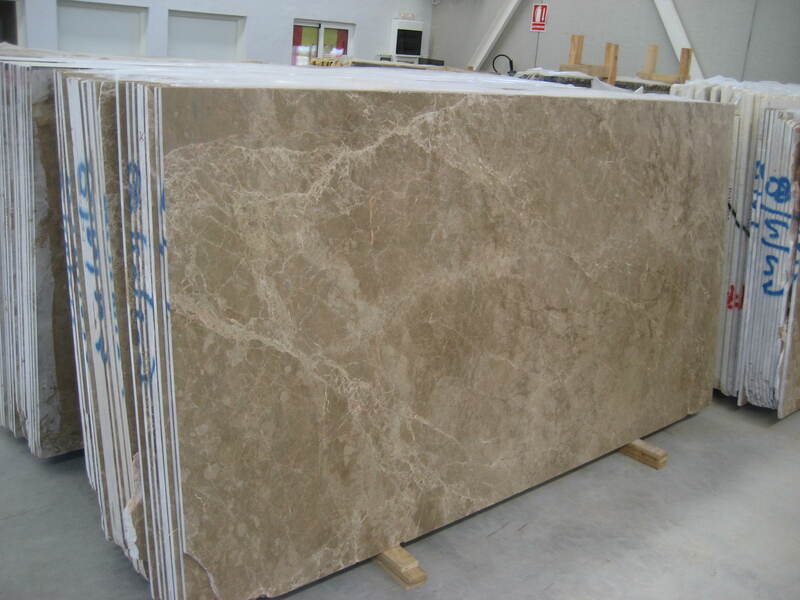 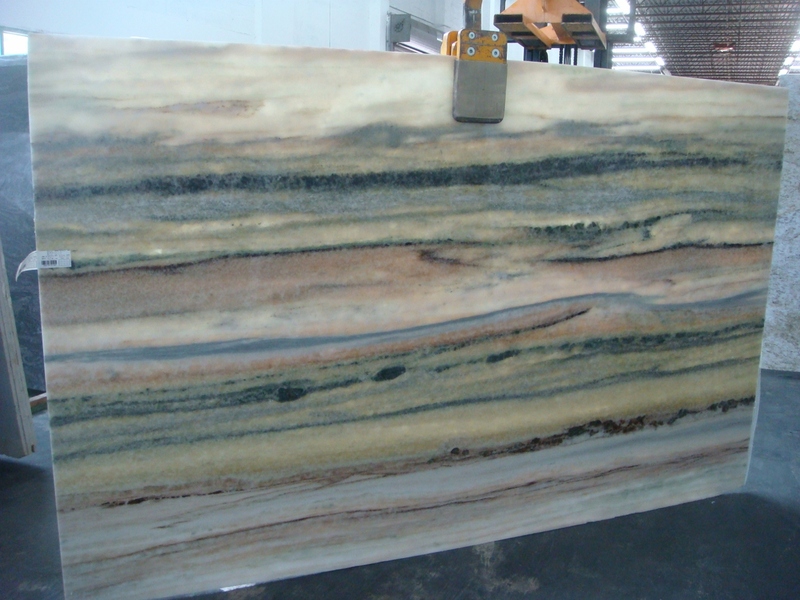 Marble is a softer natural stone, a little more than granite or quartz. 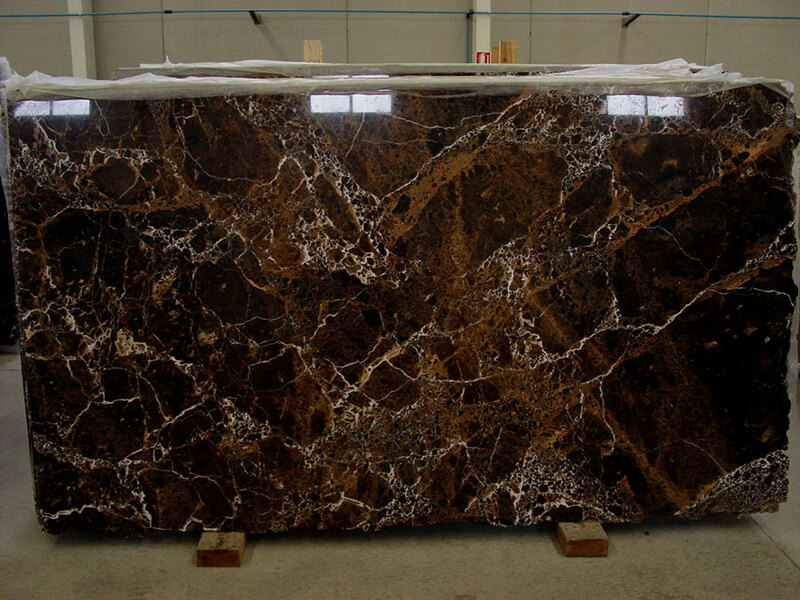 It is more sensitive to liquids and cleaners. 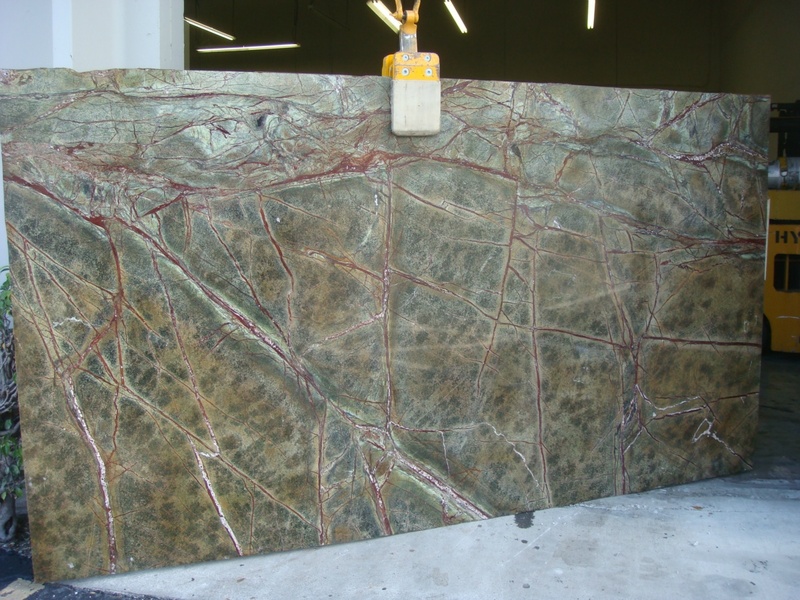 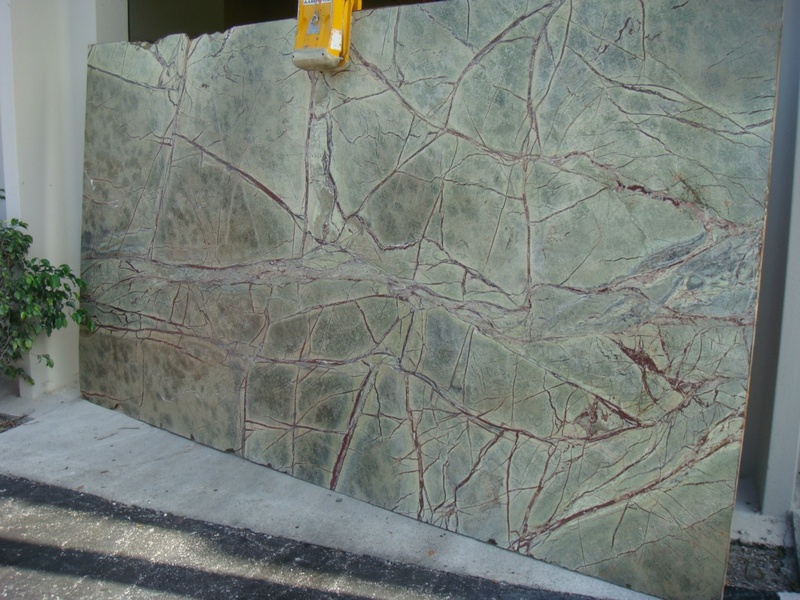 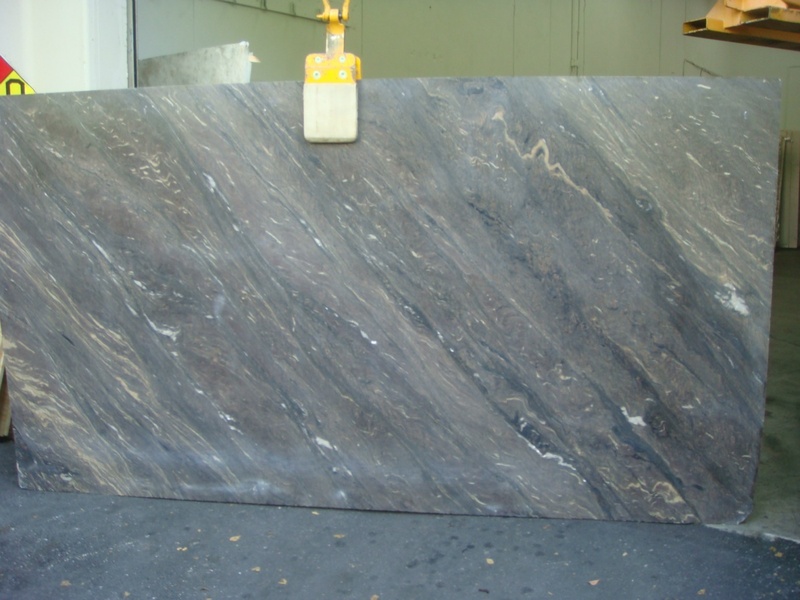 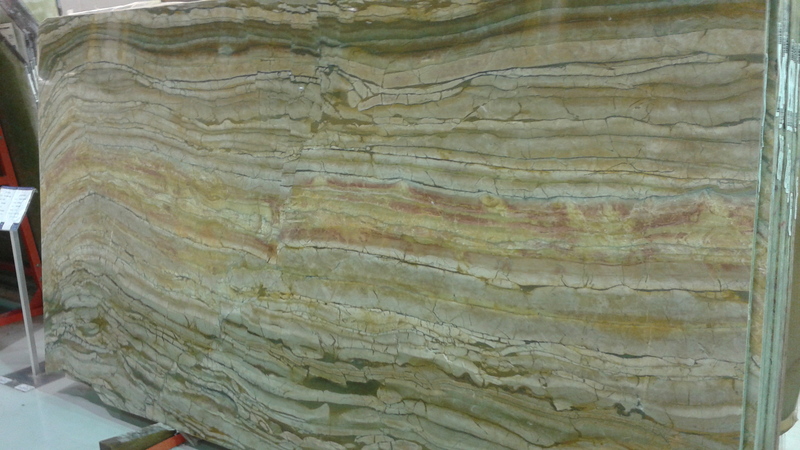 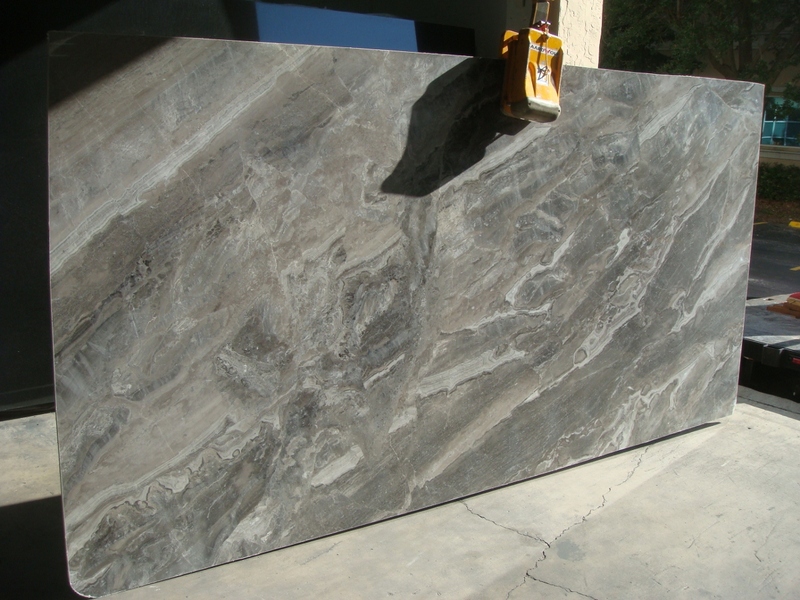 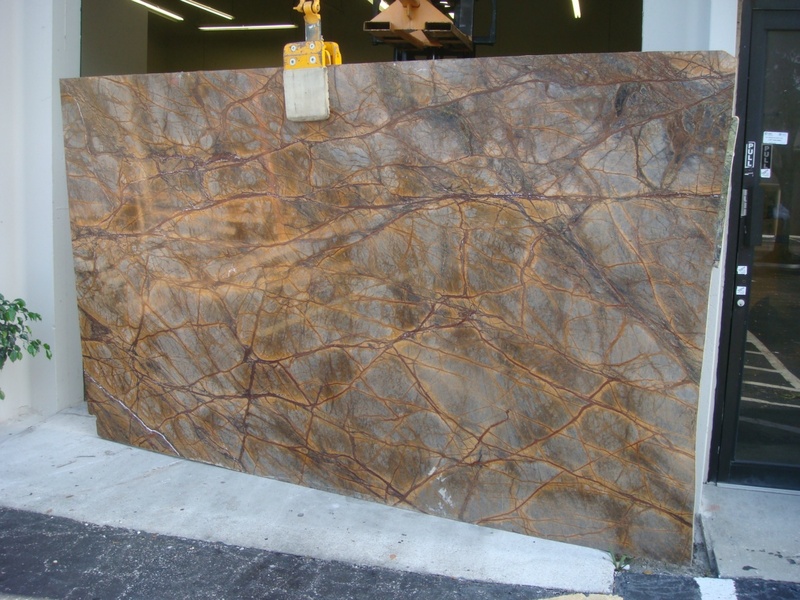 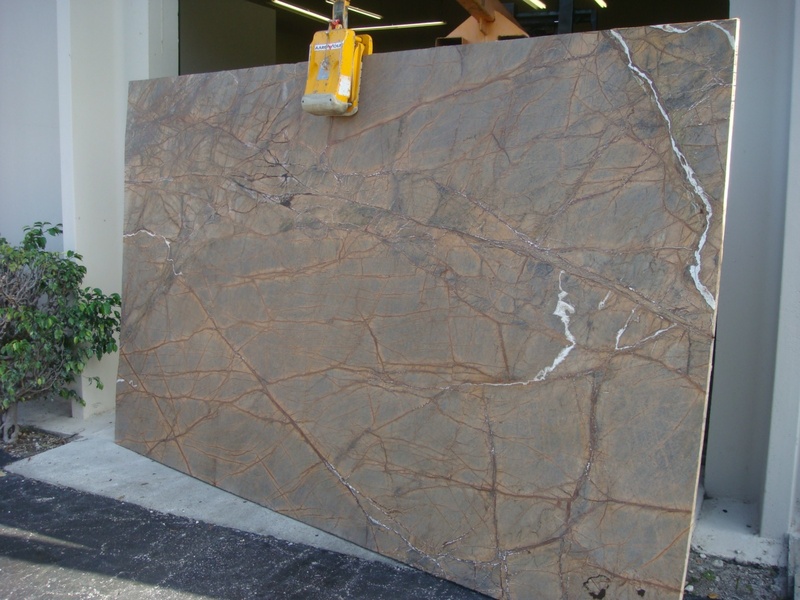 This stone has one of the most beautiful and sophisticated looks. 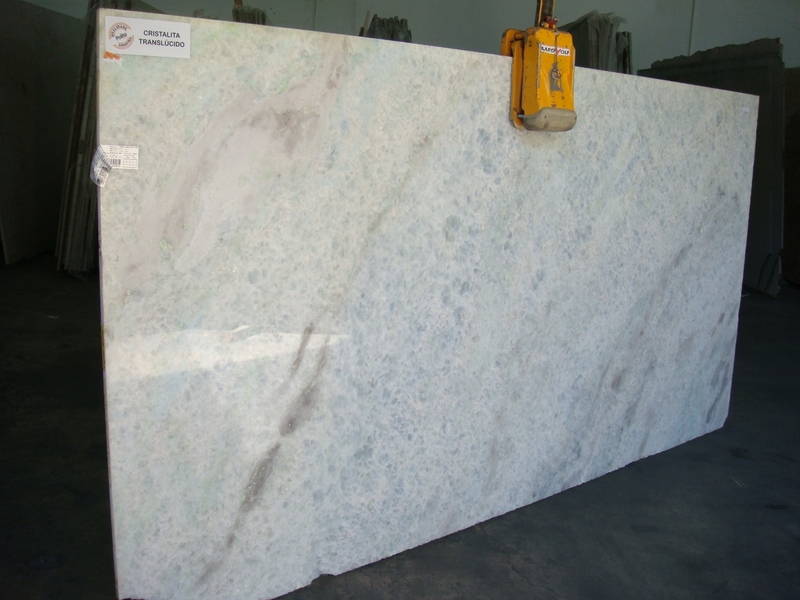 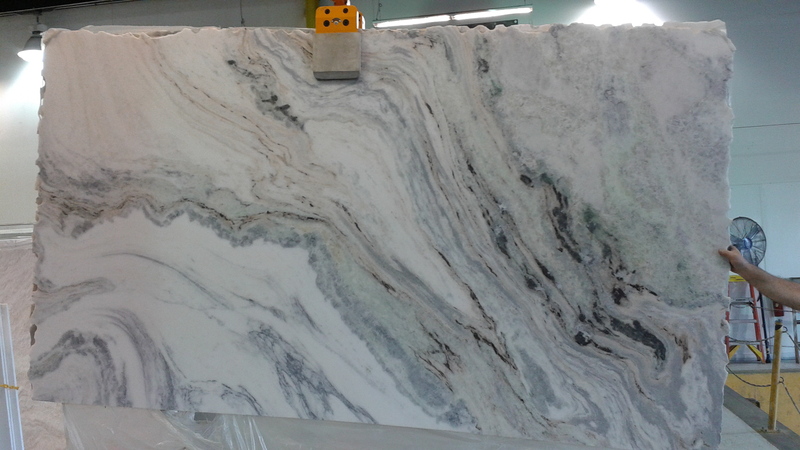 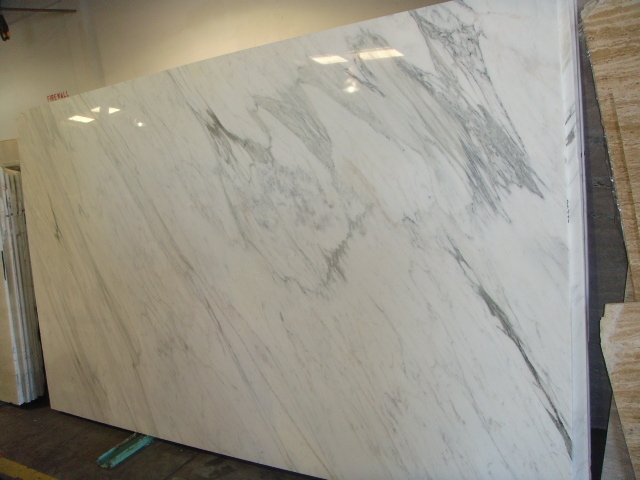 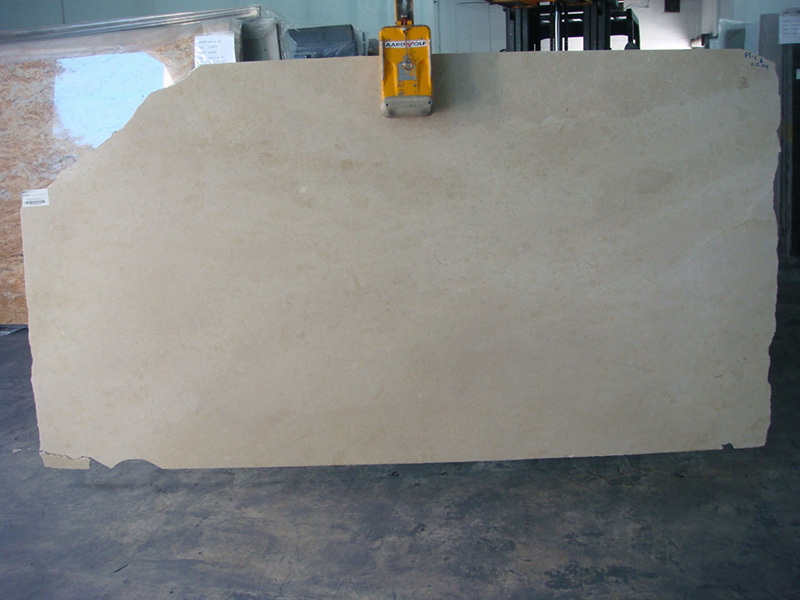 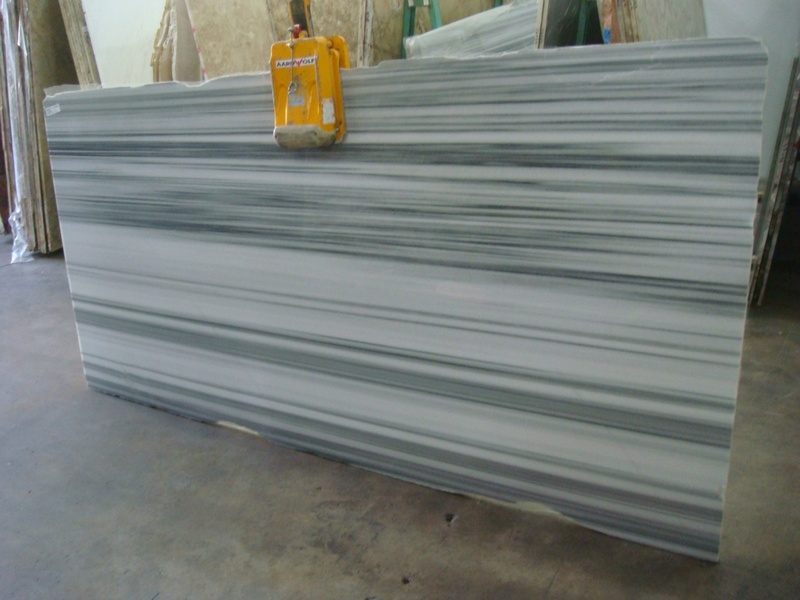 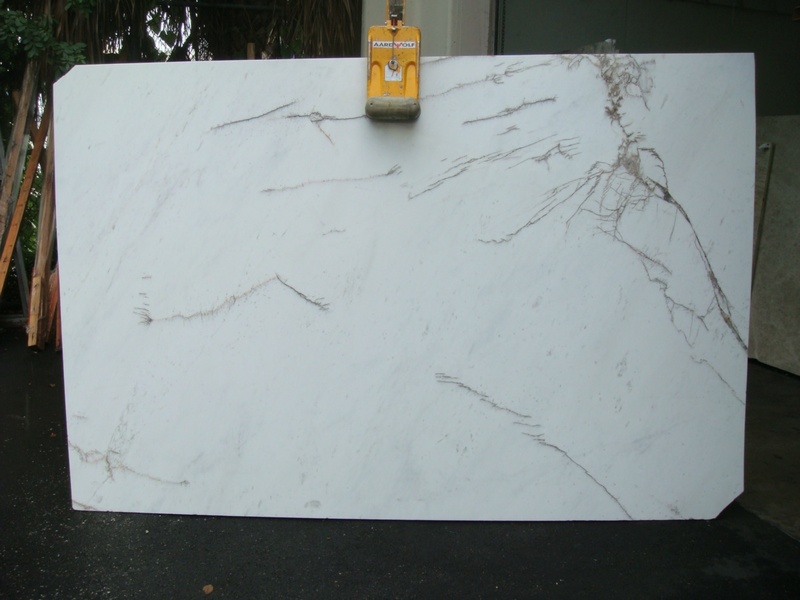 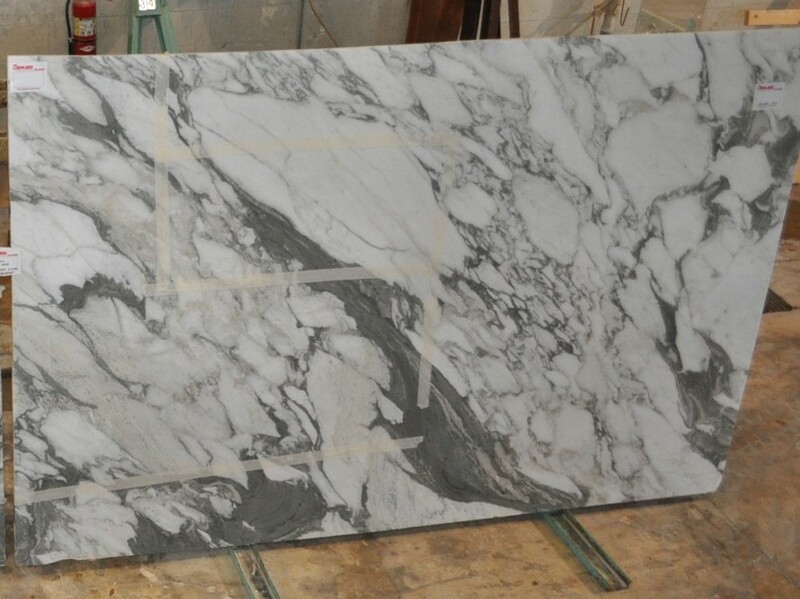 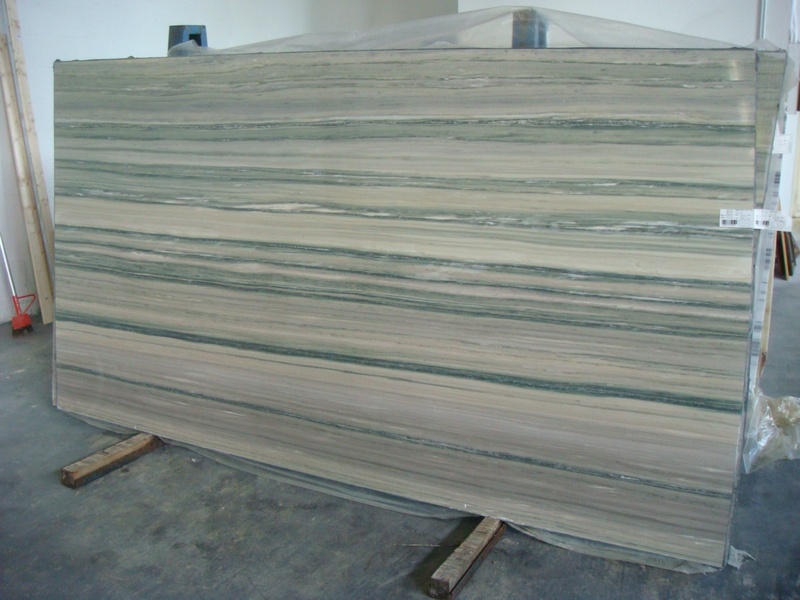 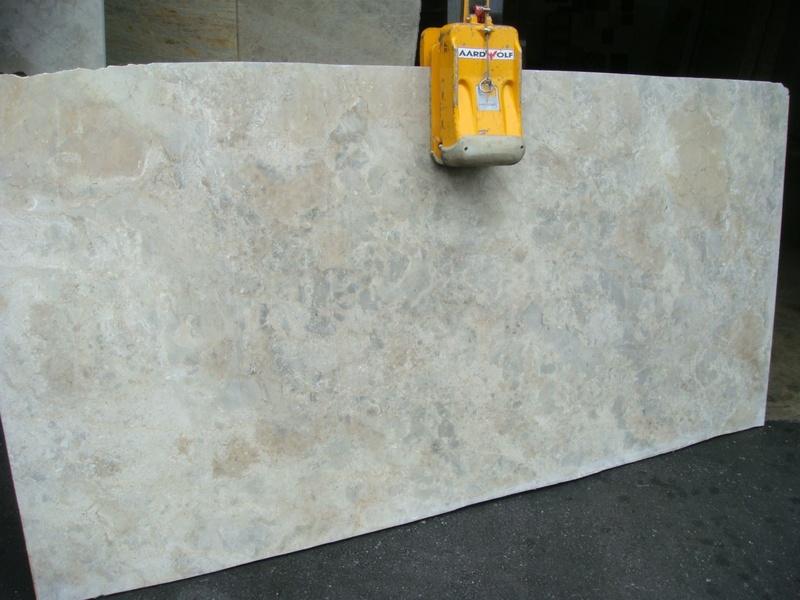 Select marble countertops if you want a design with the most unique, unpredictable veining and natural re-modeling.